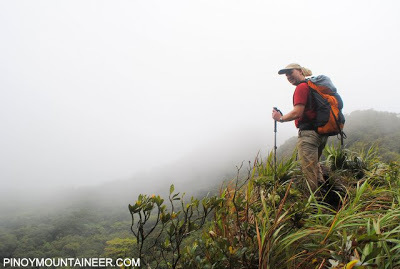 Hiking matters #236: …and again! 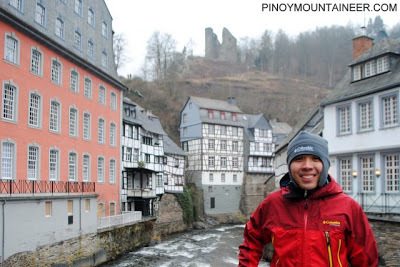 Maktrav for the second time in three days! 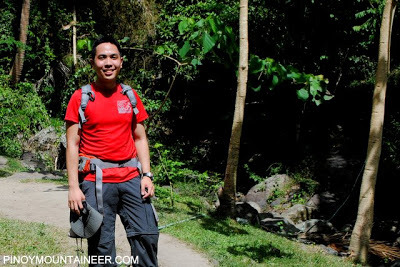 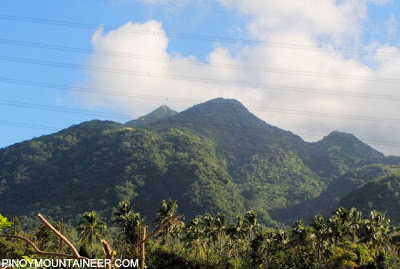 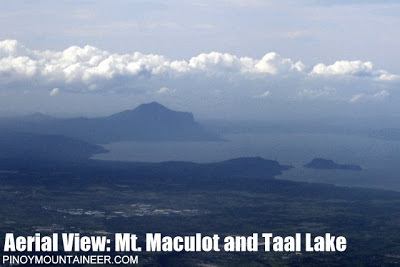 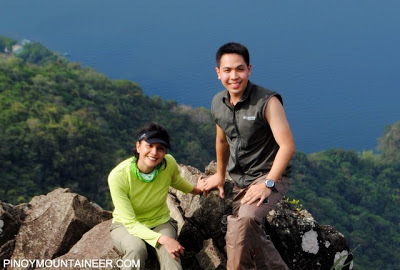 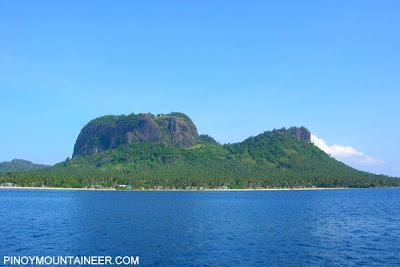 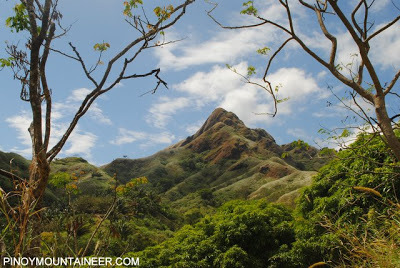 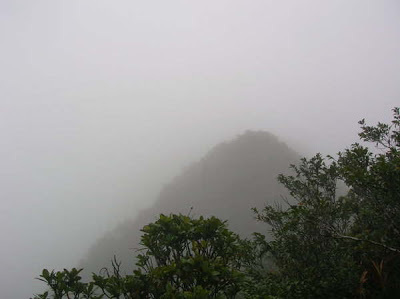 Hiking matters #235: Makiling Traverse – It’s nice to do the Maktrav dayhike again!